Increase the versatility and functionality of your AR-15 with Advanced Technology's 8 sided forend. Insert rails at 45° angles around the circumference of the forend for ultimate versatility! Slide rails in any position on the forend for nearly unlimited customization. Increase the versatility and functionality of your AR-15 with Advanced Technology &apos;s 8 sided forend. 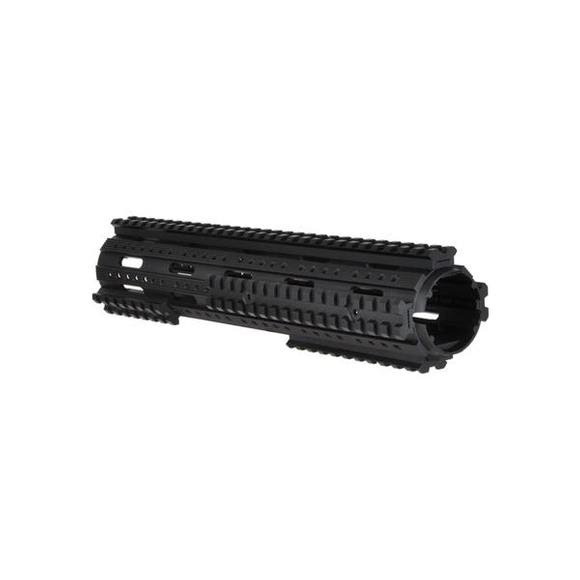 Insert rails at 45° angles around the circumference of the forend for ultimate versatility! Slide rails in any position on the forend for nearly unlimited customization.